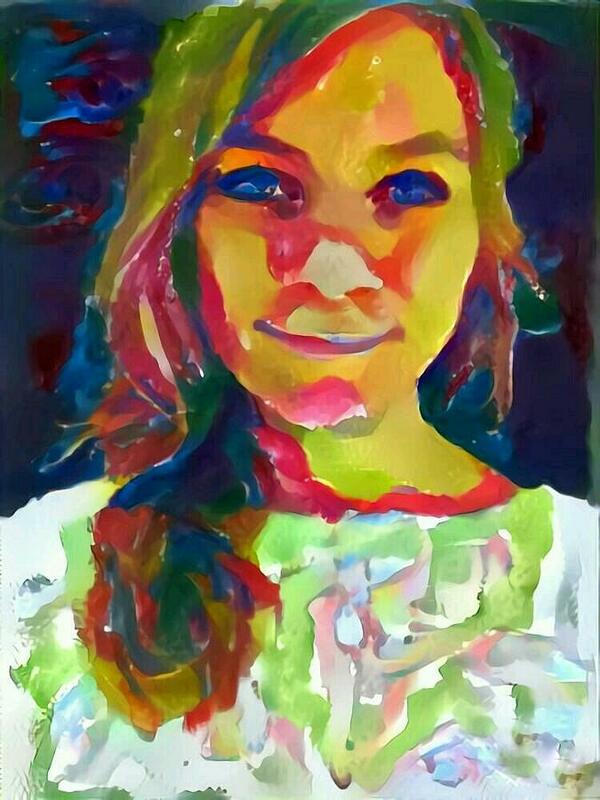 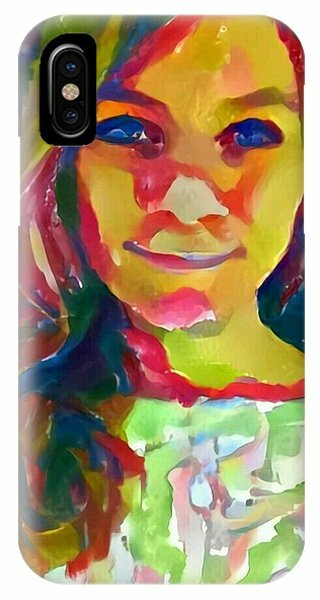 Watercolor Eve Female Portrait Painting Bathed In Sunshine And Vibrant Color is a painting by MendyZ which was uploaded on September 3rd, 2016. 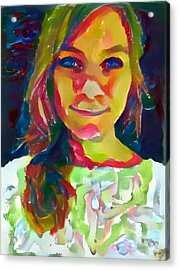 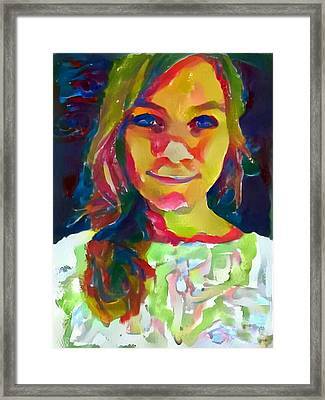 There are no comments for Watercolor Eve Female Portrait Painting Bathed In Sunshine And Vibrant Color. Click here to post the first comment.